ID CardWorld supplies ID Badge clips in various styles. ID Clips are an economical way to attach and display ID Cards. 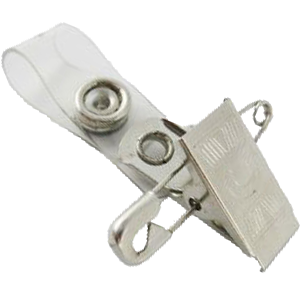 ID Badge clips can be used with ID Cardholders or can be attached directly onto slot punched ID cards. Call us today on 02 9651 6000 or use the enquiry form to contact us for a competitive quotation.